April 4. 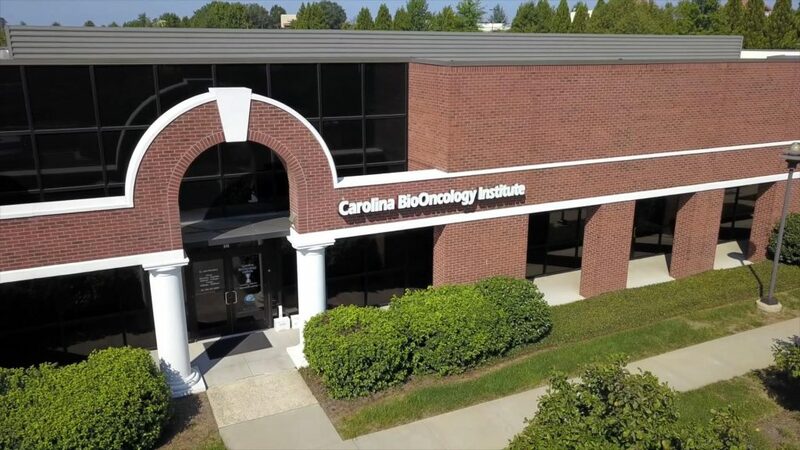 Carolina BioOncology Institute, a cancer research clinic based in Huntersville, will invest $250,000 on an expansion in The Park, not far from Novant Huntersville Hospital. The 10,00-square-foot expansion to 30,000 square feet includes space for cleanroom and lab space expansion, as well as two separate pharmacies, equipment monitoring and building automation systems. 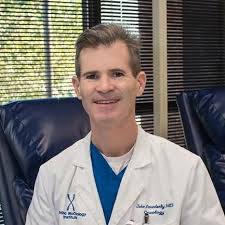 Carolina BioOncology Institute, founded by Dr. John Powderly, is the only independent Phase I Cancer Clinic plus human application lab in the United States. During the last 13 years, the clinic has provided access to cutting-edge cancer treatment for some 3,000 patients through 80 clinical trials. Powderly’s research on early phase immunotherapy research has led to over 100 publications. In 2014 Powderly was awarded the David King Community Scientist Award by the Association of Community Cancer Centers. He received the Lake Norman Chamber’s Community Service Award in January. The institute started with 20 associates in 2017 and has over 40 today with an average salary of $60,000. Carolina BioOncology works with multiple, leading biotech partners to develop equipment and processes for the future, Powderly said. Lake Norman Economic Development acted as a consultant in the expansion, including helping connect the institute with a local architect to help design the space> LNEDC also facilitated tours with town leadership and assisted in helping the institute fill their jobs.